What a nice surprise in the mail this week! 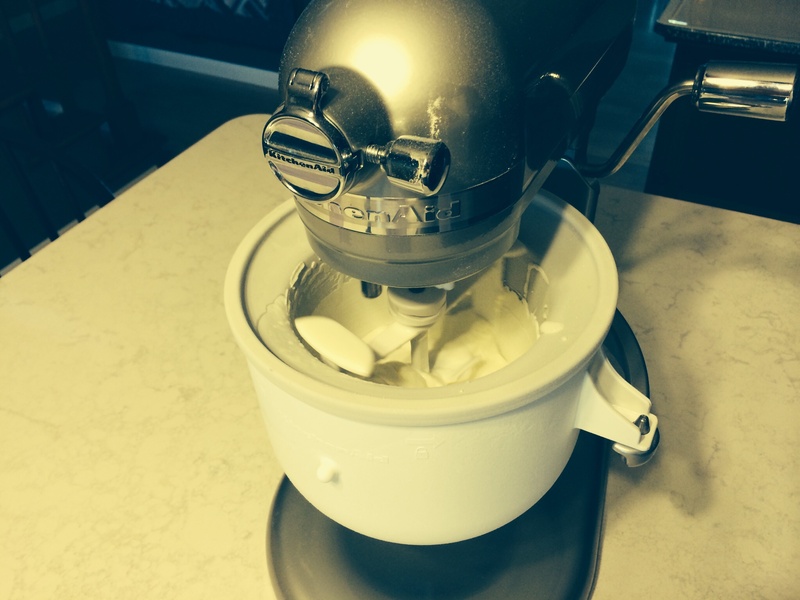 Served guests Judy & Don some home made ice cream during their stay and commented we were having a hard time keeping fruit from freezing rock hard. 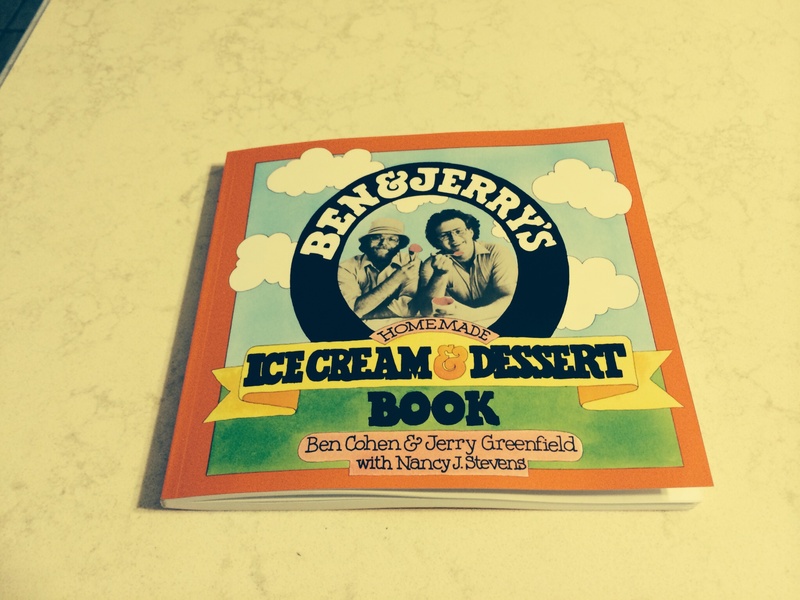 They sent us the Ben & Jerry’s Ice Cream book… Stay tuned as today is the first adventure!